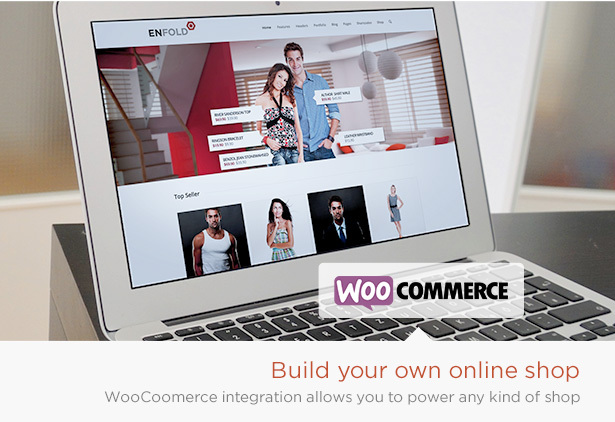 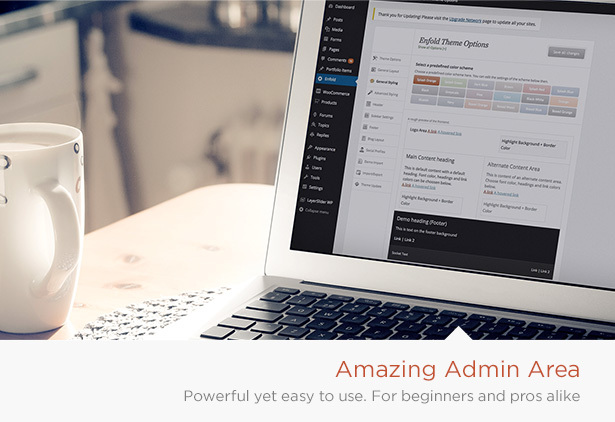 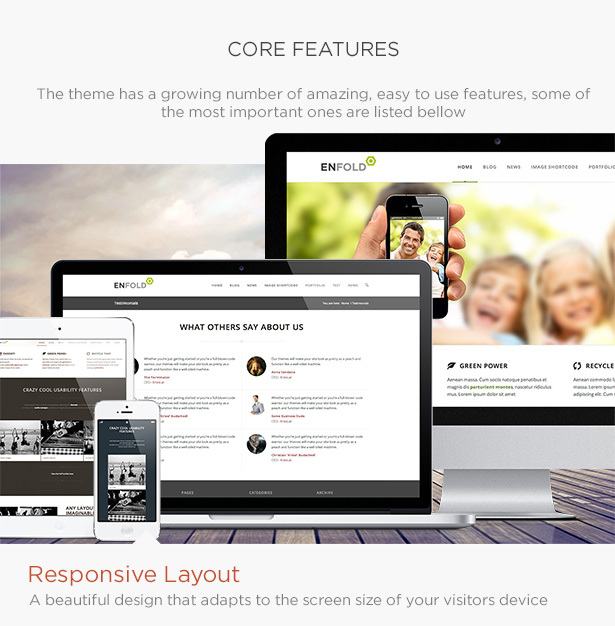 Enfold is very flexible and user-friendly WordPress theme. 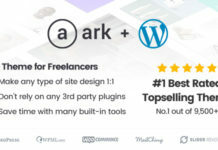 It is built on top of the fabulous Avia Framework and it offers support for the WPML MULTI LANGUAGE plugin also if require. 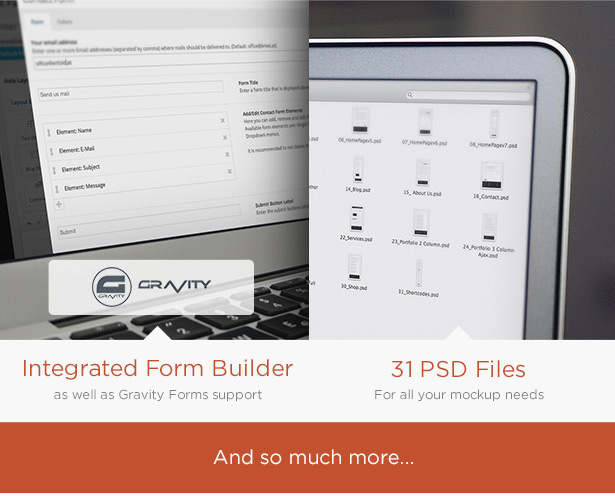 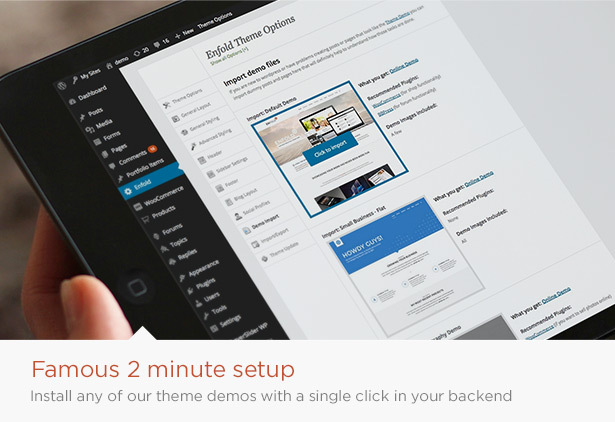 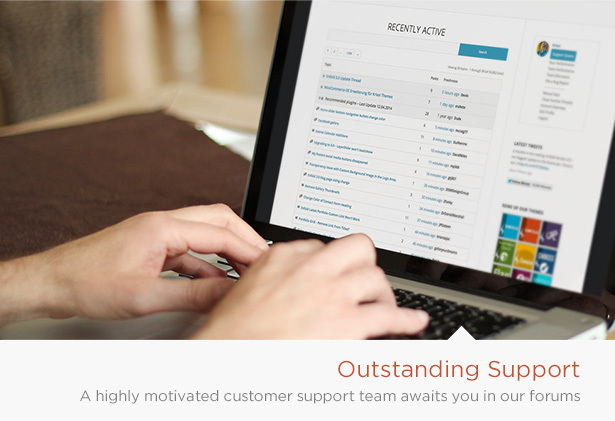 Enfold provide 18+ different ready to use theme options. 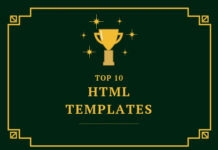 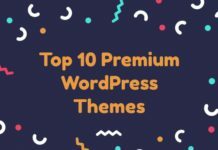 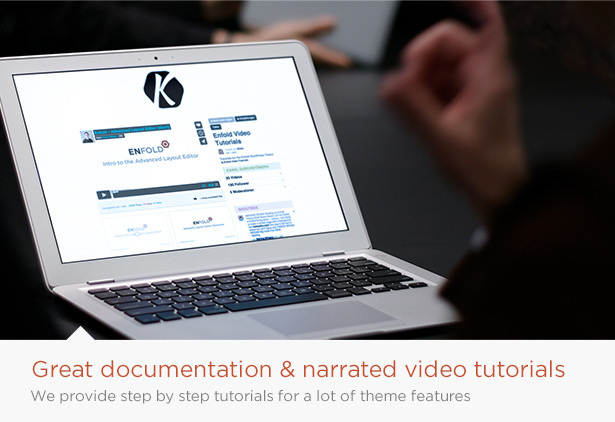  It provides lots of features which help to create an own theme as well as modifies layouts, theme style etc very easily. 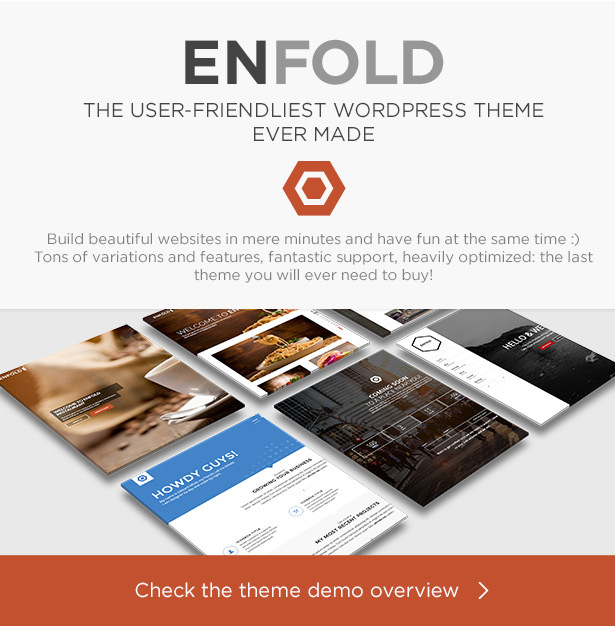 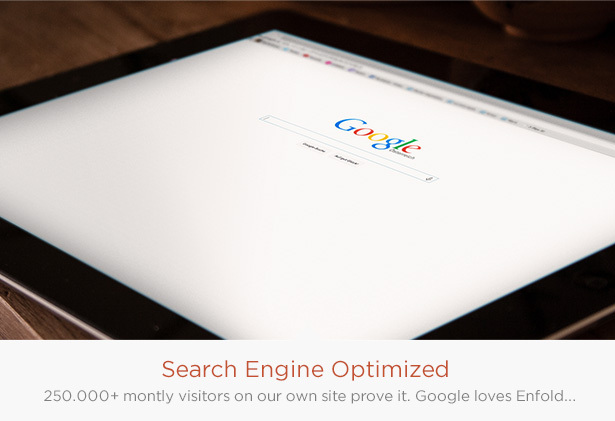 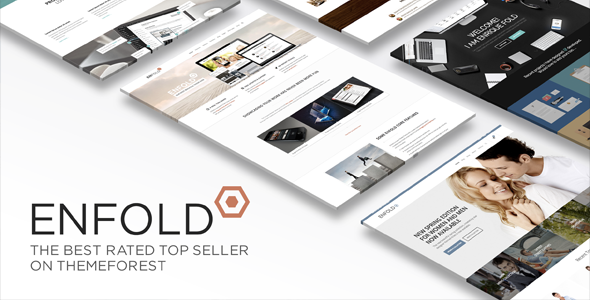 Great design collections and features make Enfold fit to any kind of website. 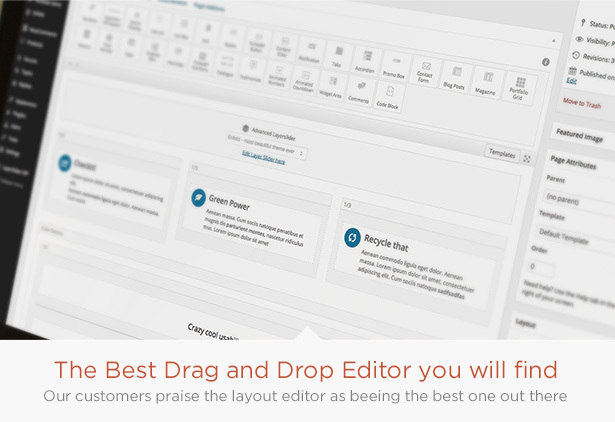 Drag and Drop Template Builder and a ton of its Unique elements make Enfold more powerful and user-friendly. 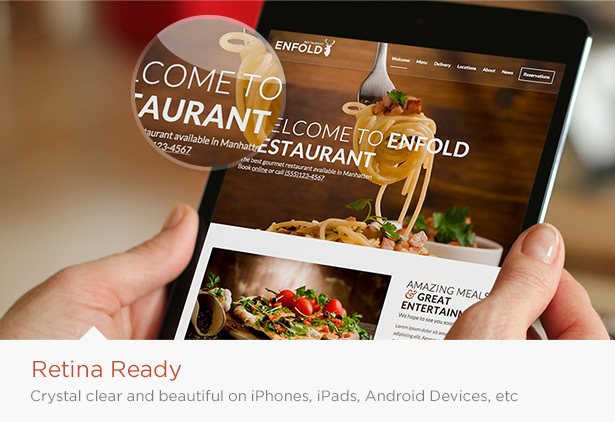 Enfold provide 20+ language translation. 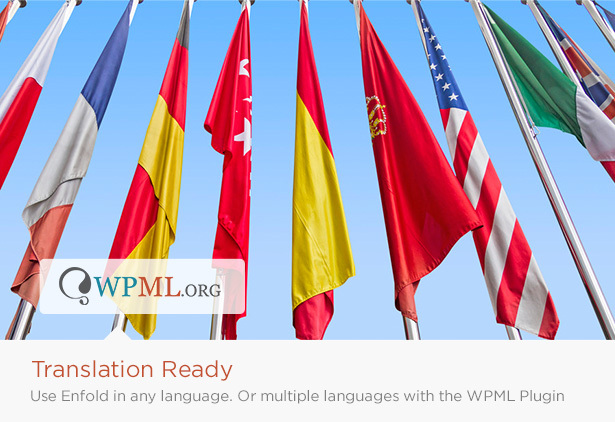 Use Enfold in any of the language or multiple languages with WPML plugin. 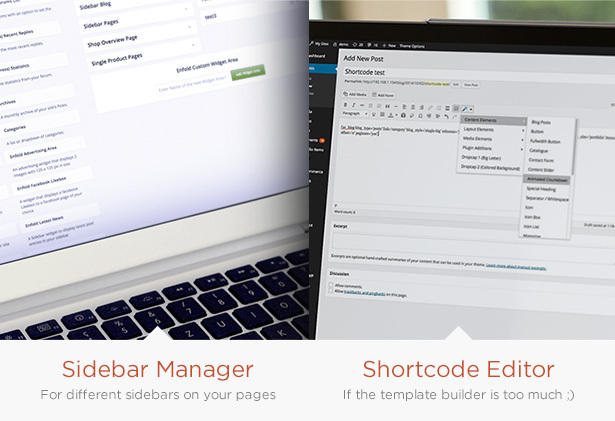 Visual Shortcode editor with the preview function.